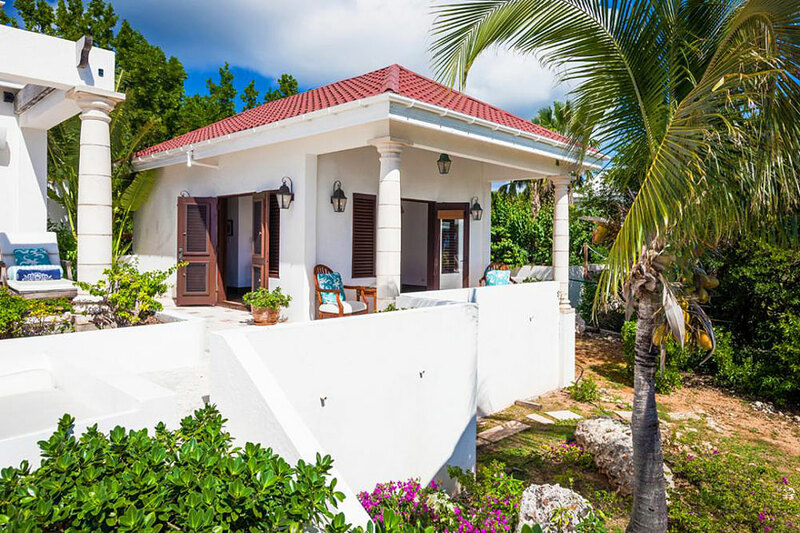 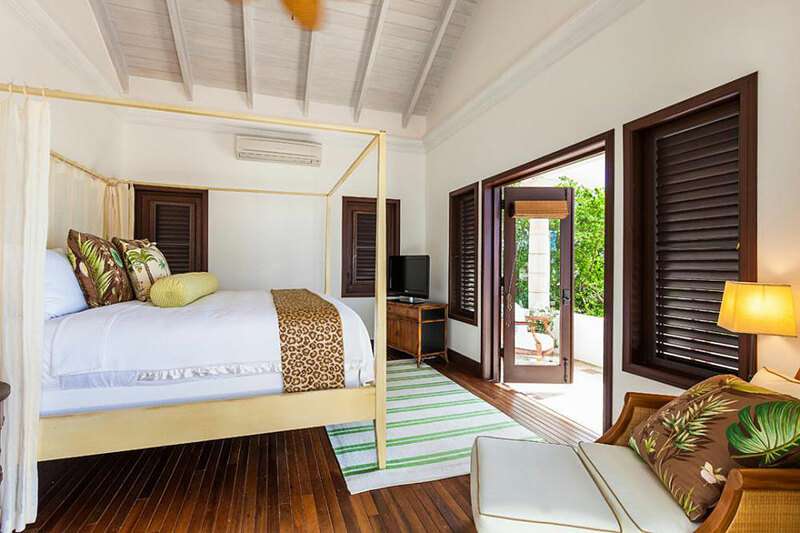 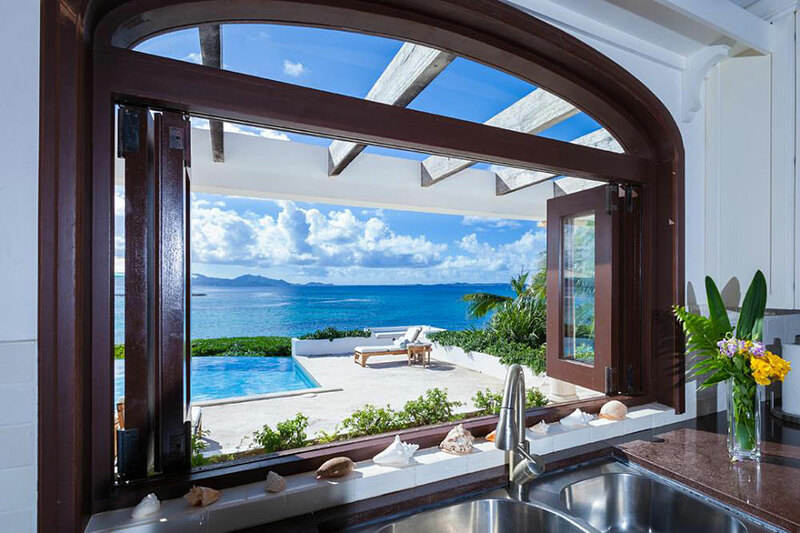 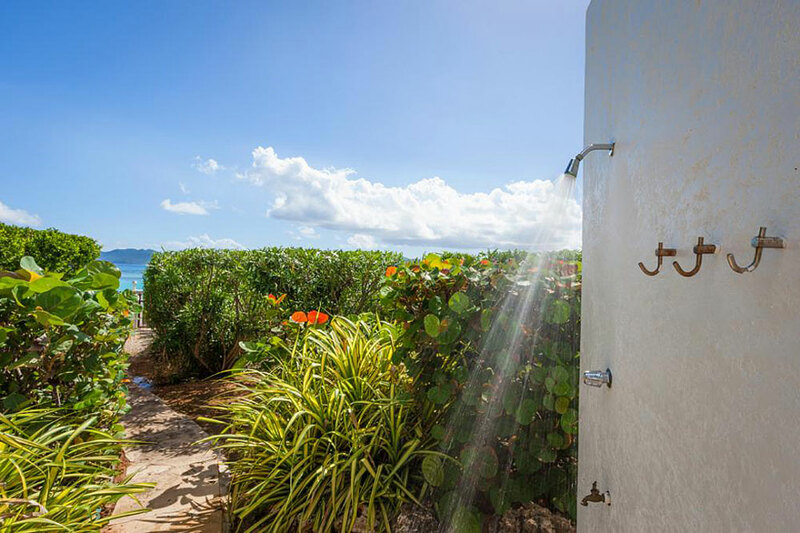 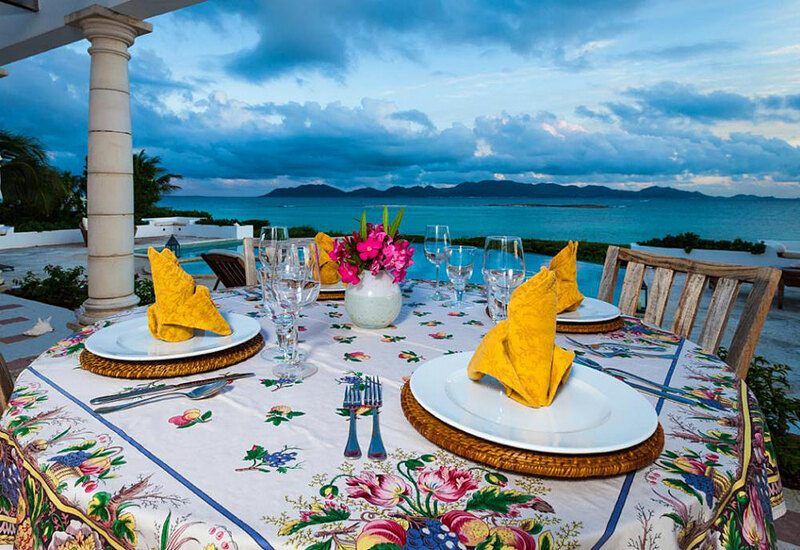 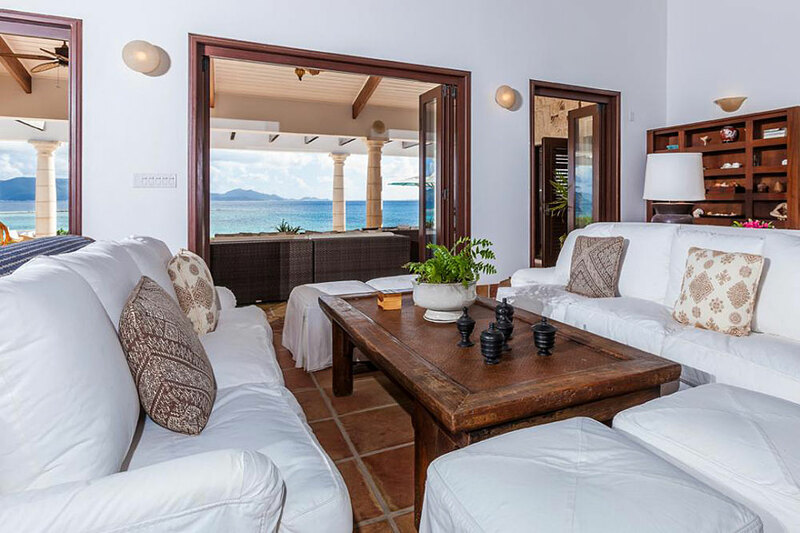 This charming villa offers stunning ocean views, with the island of St. Martin resting neatly in the background. 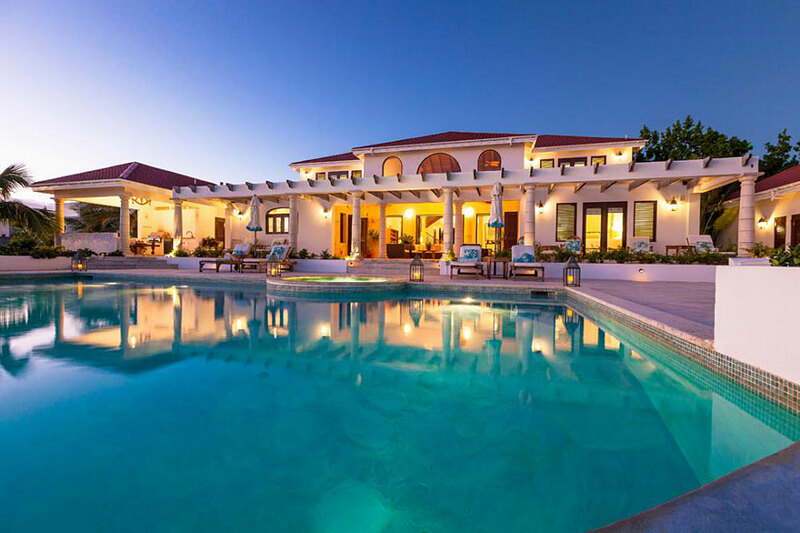 Italian in its architectural design, this magnificent villa offers you all the amenities you would need to make your vacation perfect. 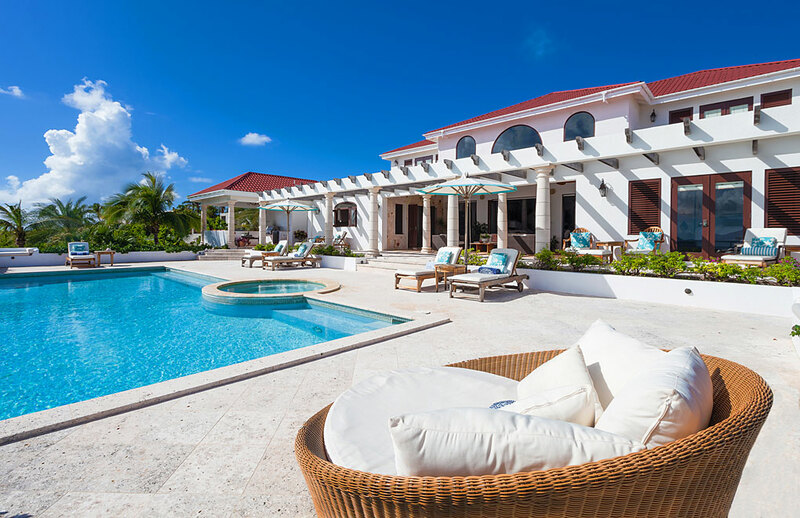 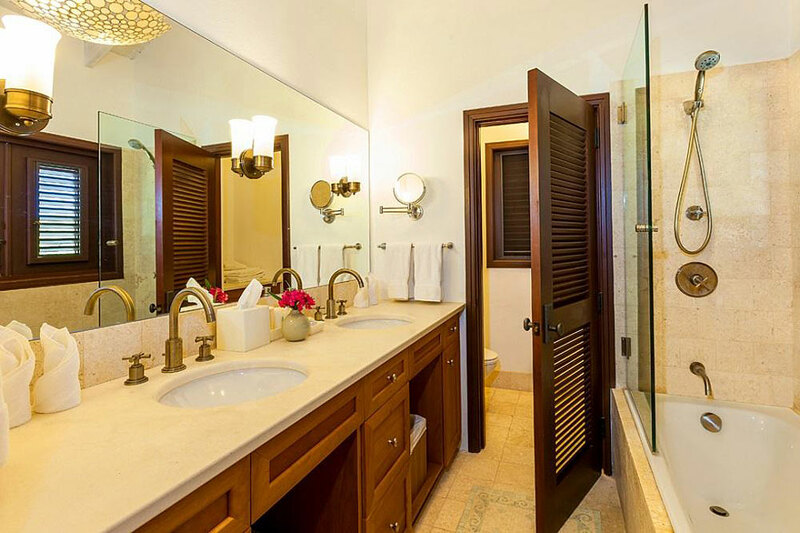 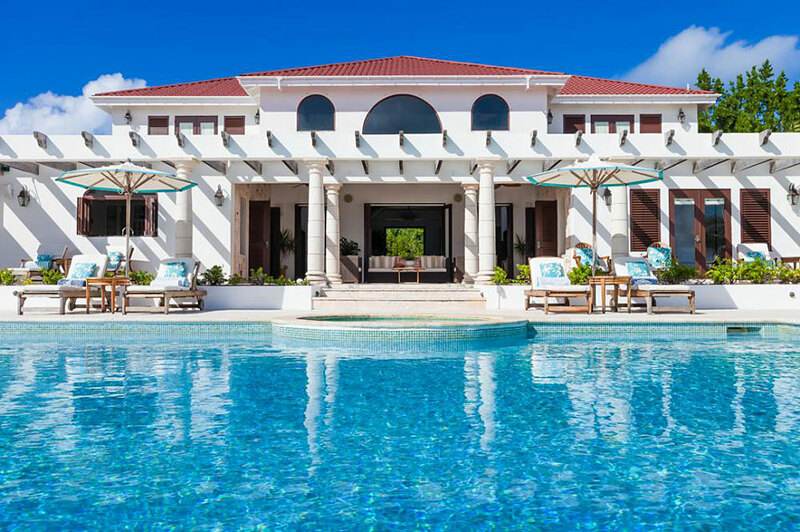 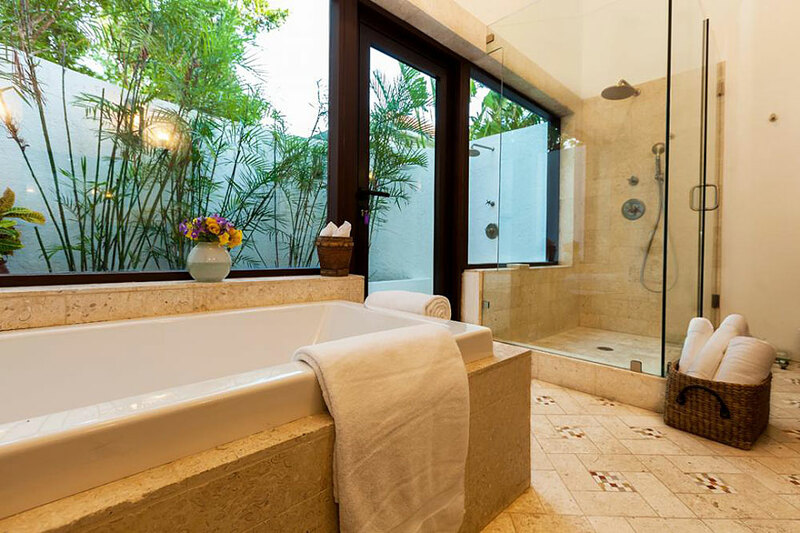 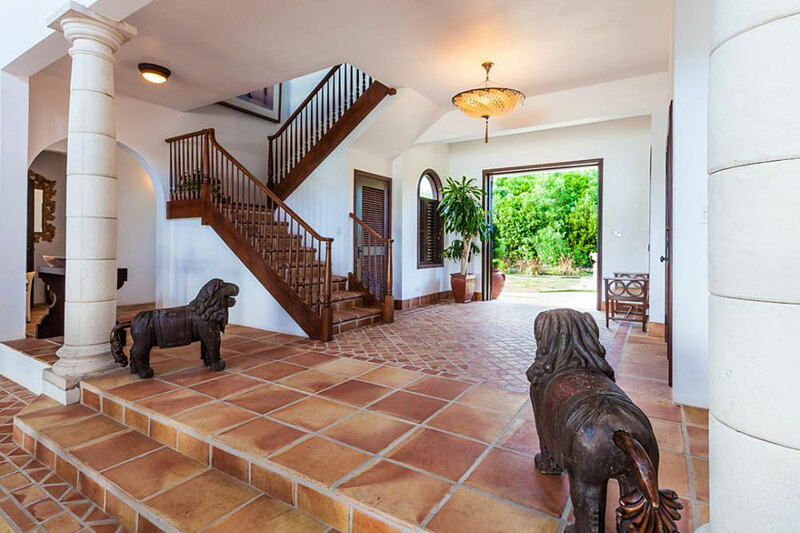 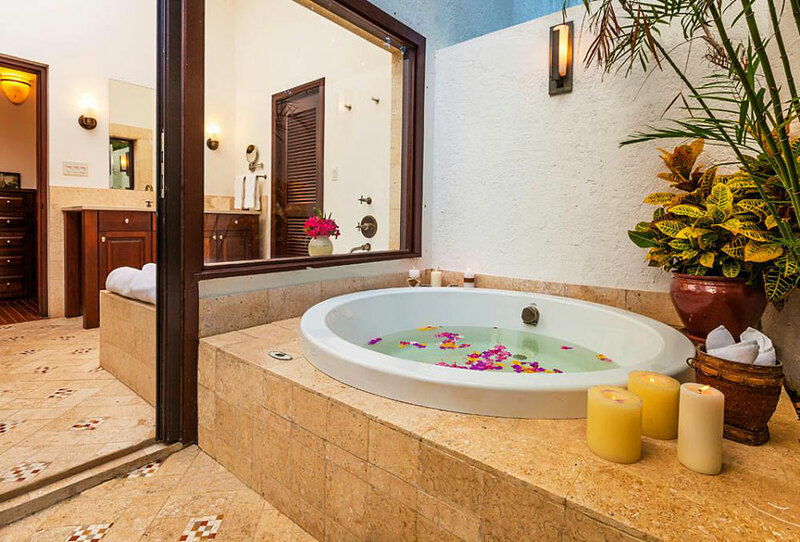 Having been completed in June of 2008, Villa Alegria was constructed by a team of professional architects and designers to ensure a custom property unique to any others. 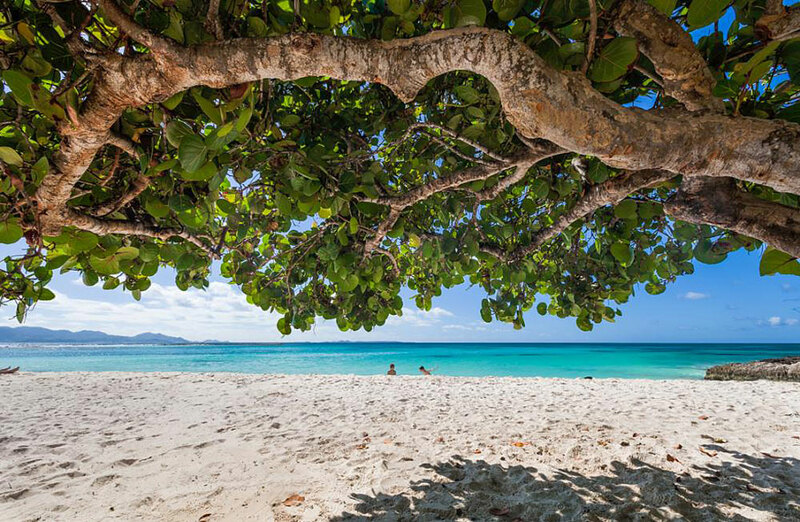 Alegria is a short walk to the beautiful Sandy Point beach, great for swimming and snorkeling. 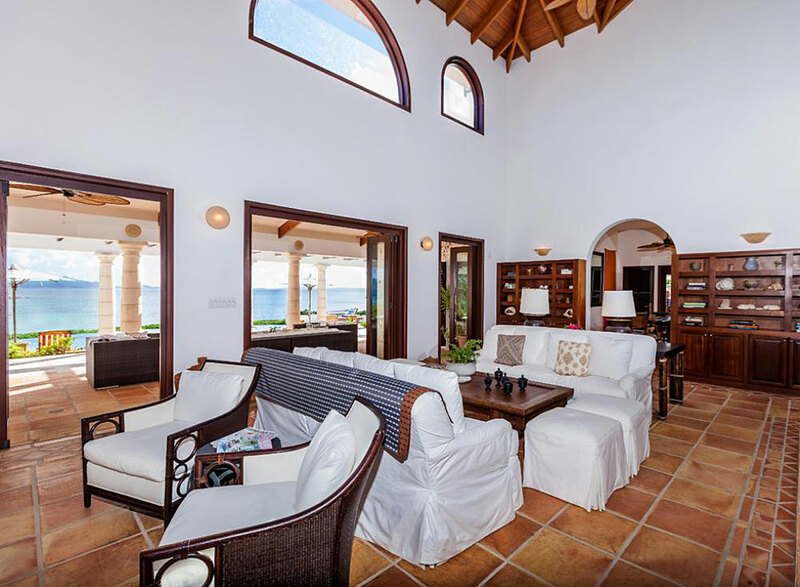 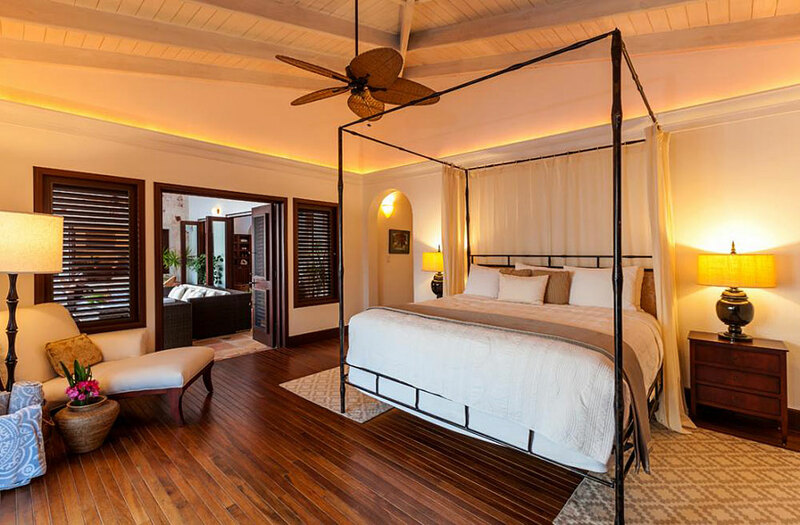 The villa is approximately 7,000 square feet and has four (4) bedrooms - three with king size beds, and one with two full beds. 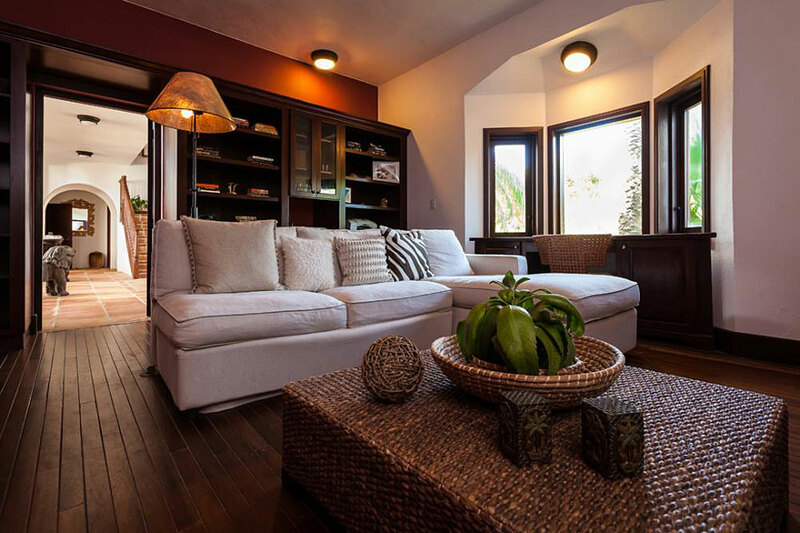 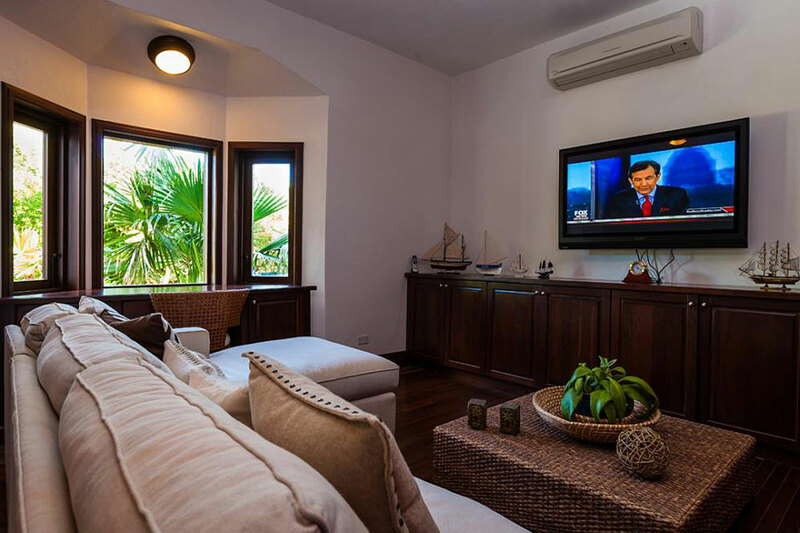 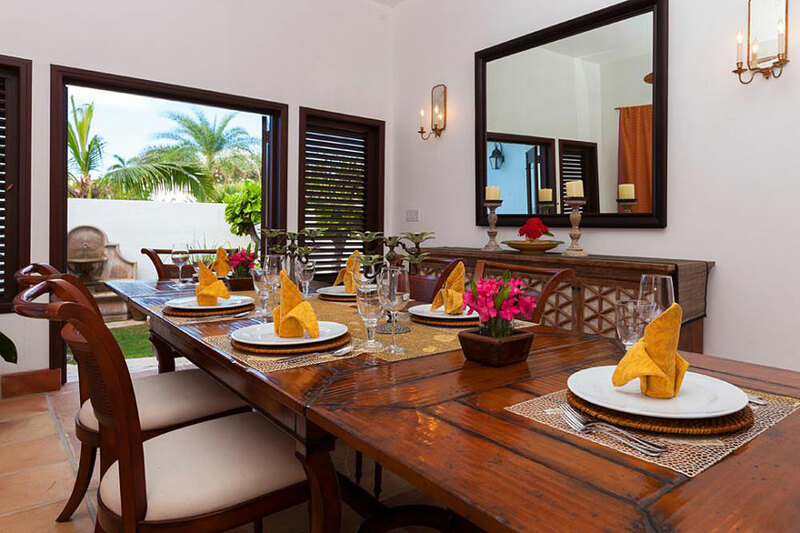 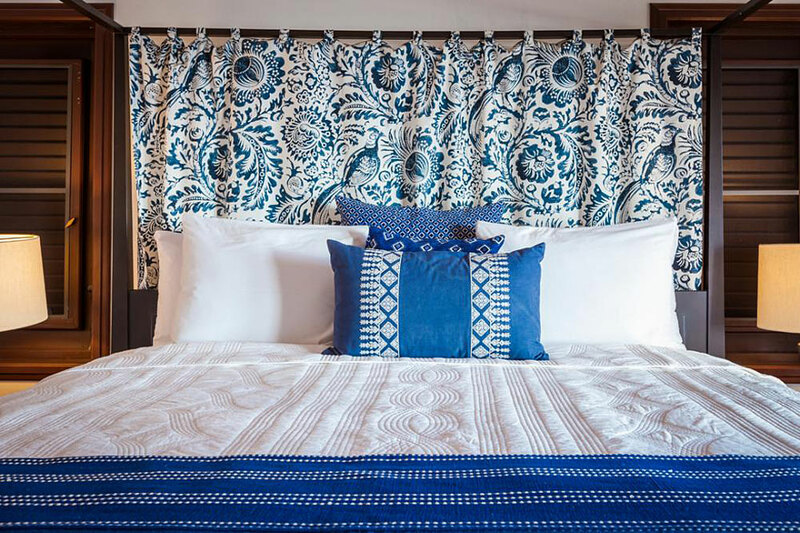 Alegria sleeps eight people comfortably, but larger parties can be accommodated. 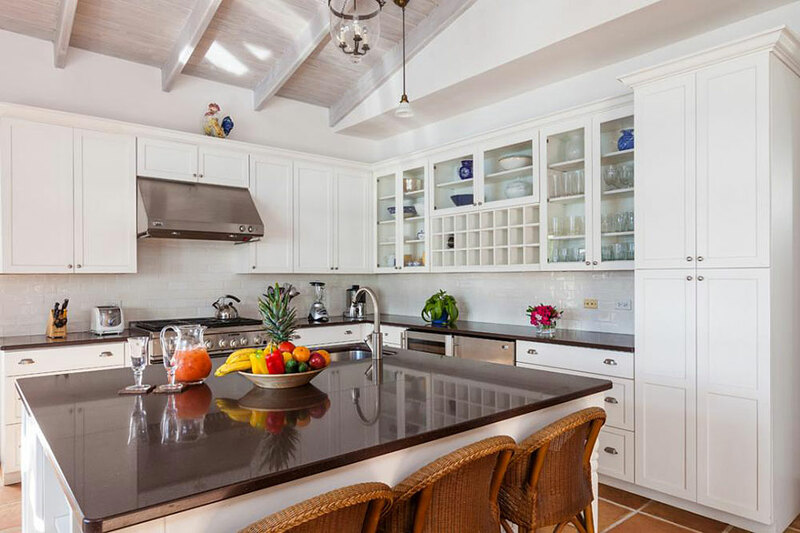 The fully equipped gourmet kitchen hosts a selection of stainless steel appliances, with covered and alfresco dining areas perfect for casual and formal entertaining. 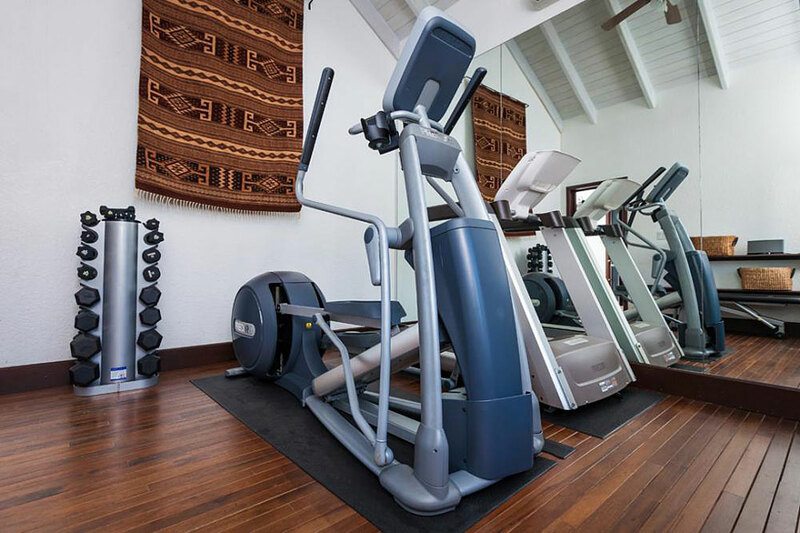 Alegria boasts an indoor, air conditioned fitness room with treadmill and elliptical trainer at your disposal. 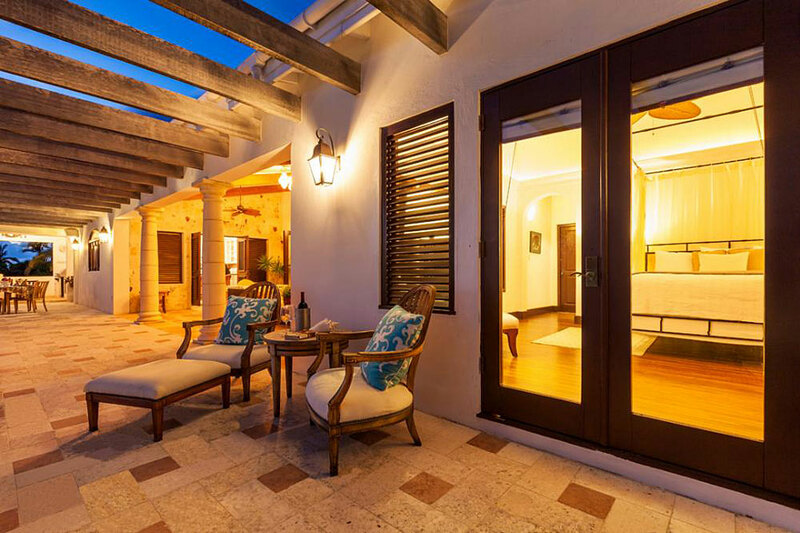 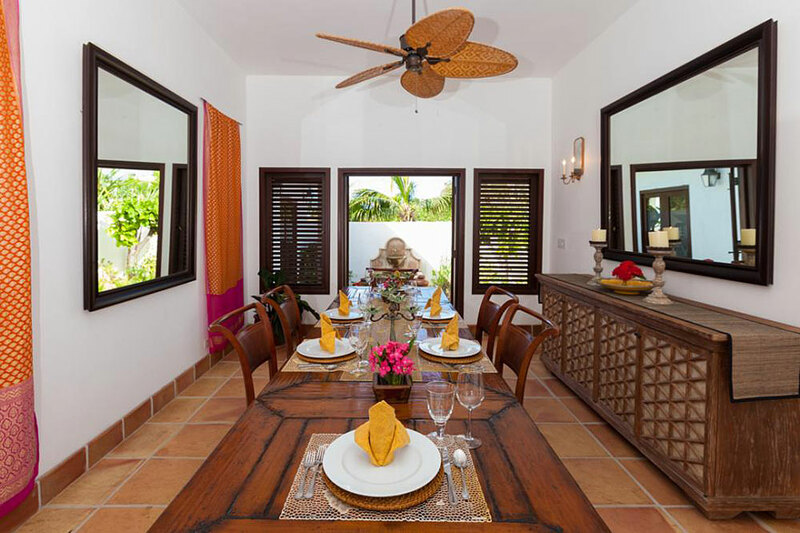 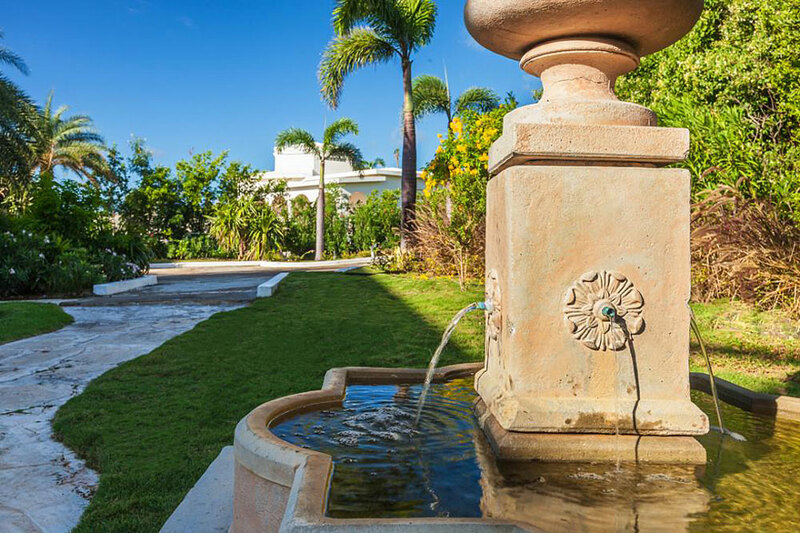 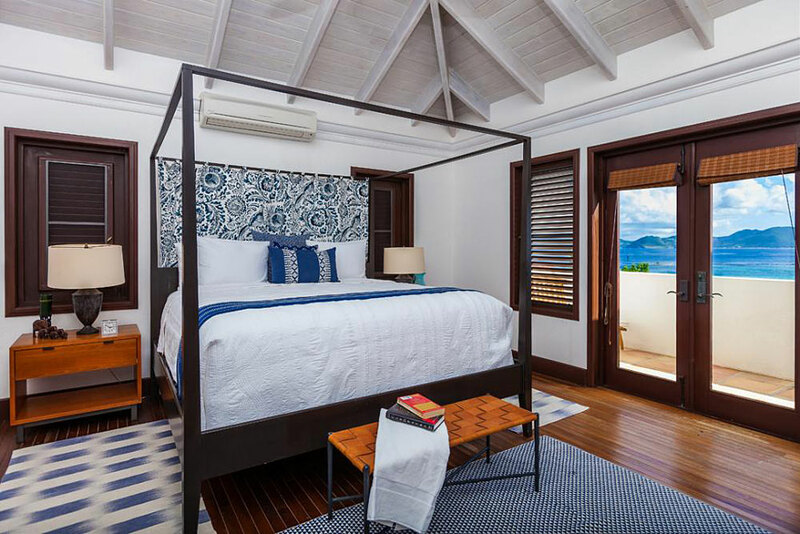 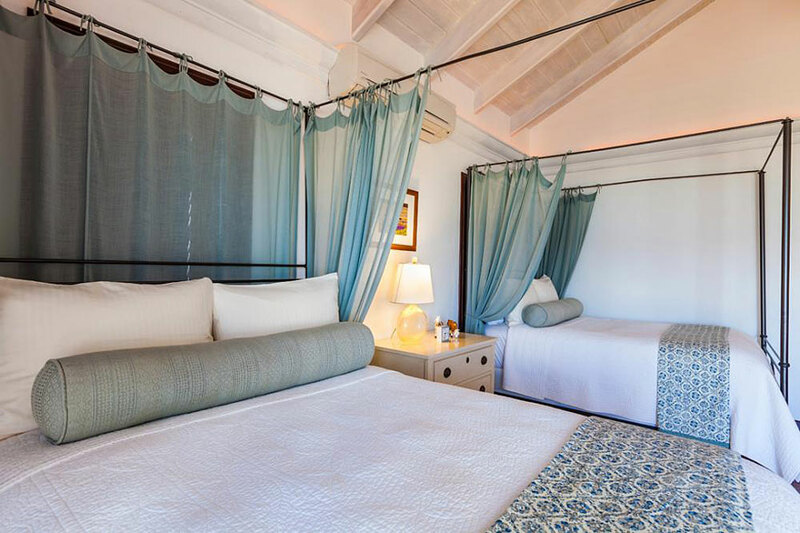 The property is just a short drive to the Anguilla Tennis Academy and in close proximity to all of the island's high end restaurants.